Contact us at 1(800) 213-0954. Welcome to Austin Hybrid Battery, simply the best hybrid battery repair and replacement company. 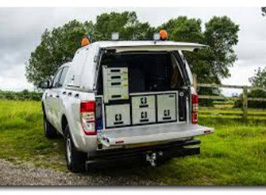 We offer Austin area hybrid car and truck owners a superior level of customer service with attention to detail and a professional mobile battery replacement installation. 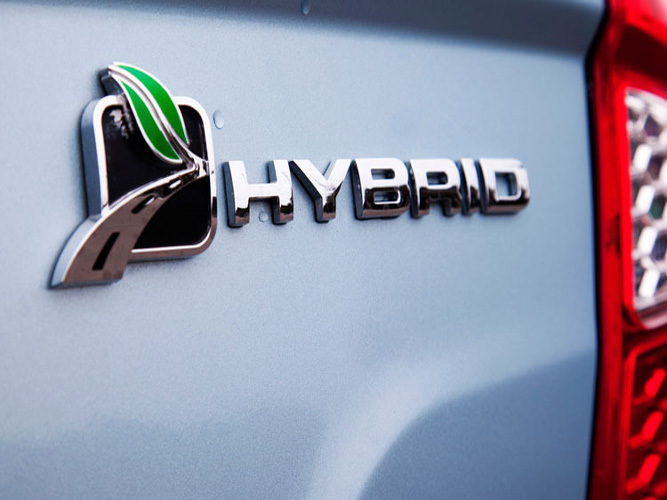 Each hybrid auto is important to us and we value your business. 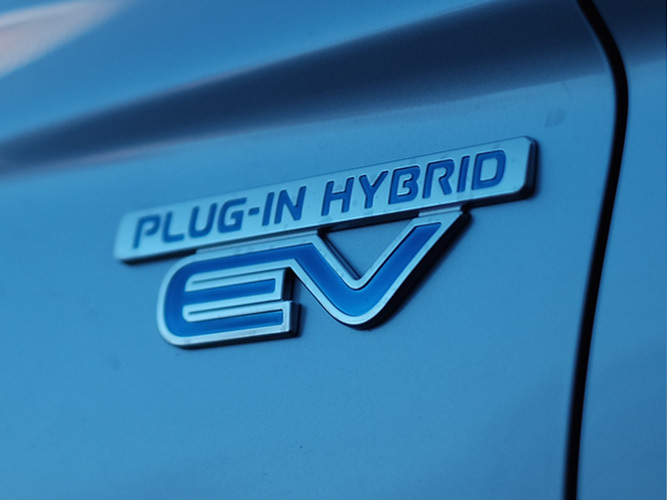 With years of experience in the Austin hybrid battery industry, our customers can get back on the road with peace of mind. Please call us to discuss your Austin hybrid battery repair issues at 1-800-213-0954. Give us the opportunity to add another great customer to our long list of highly satisfied customers. 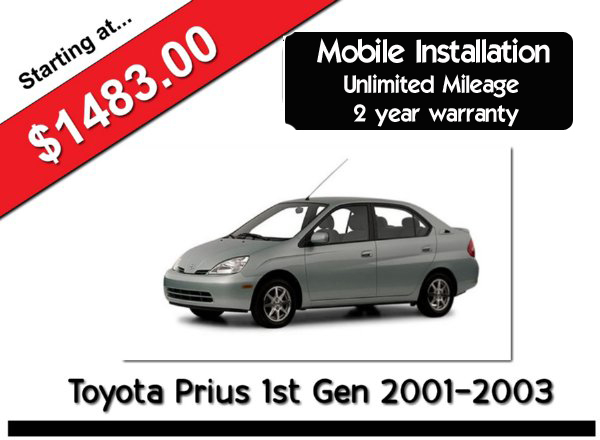 We offer a great price match guarantee call us today. 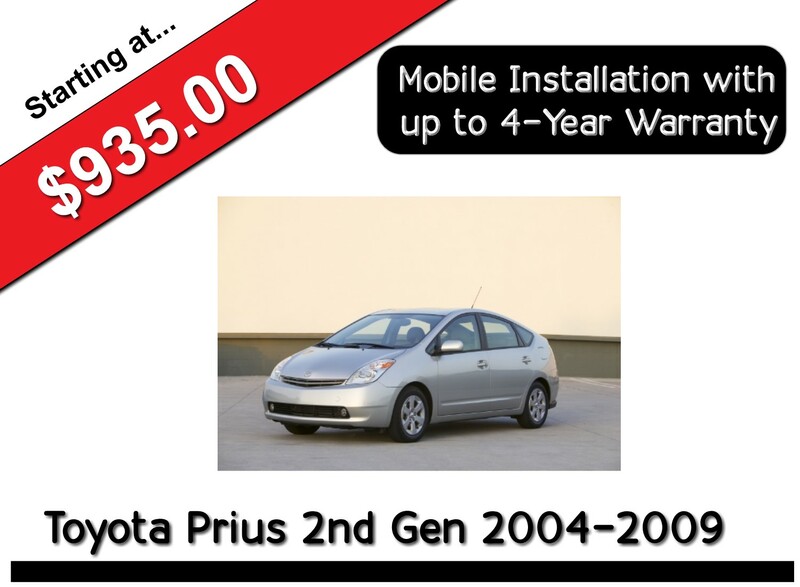 We'll drive to your location and install a new hybrid battery. 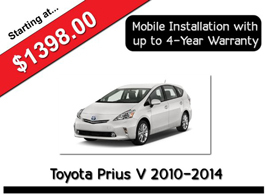 We warranty batteries for up to 4 years from the purchase date. 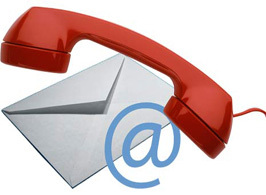 Contact us at 1(800) 213-0954 for quick and friendly service. 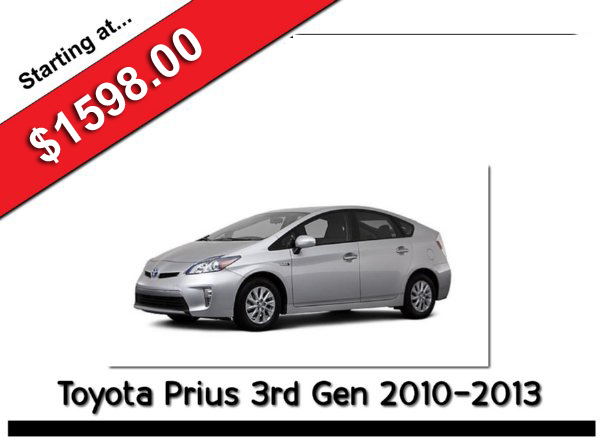 We have over 10 years of experience in the hybrid battery industry working on Toyota Prius models not to mention Ford Fusion hybrids and Nissan Altimas. Plus, we carry a wide assortment of other hybrid car and truck battery parts for Chevy Tahoe, Lexus GS 450h, Dodge Durango and Chrysler Aspen hybrid SUVs. 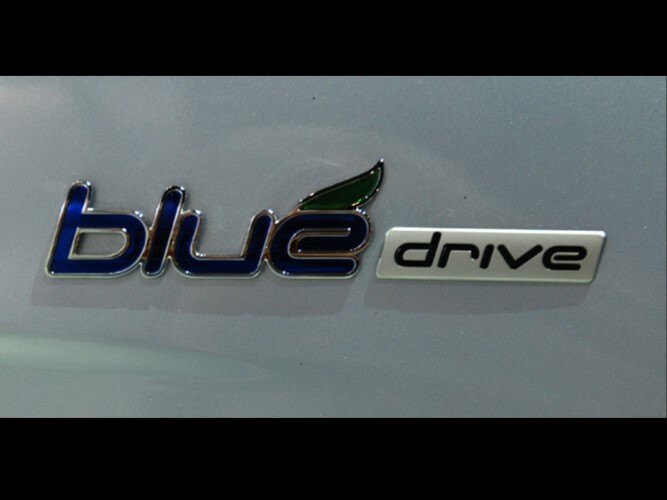 Our company brings not just experience but a passion to help serve all hybrid vehicle owners. 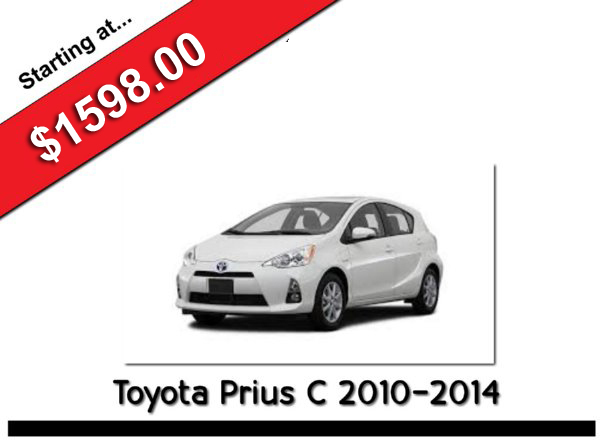 Our prices are highly competitive with other companies as we aim to please every customer with the highest level of satisfaction while committing to using the highlest quality parts for your hybrid vehicle. 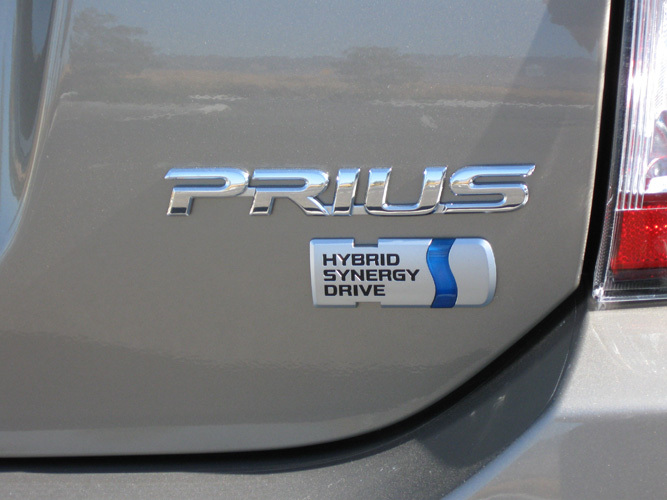 At Austin Hybrid Battery, we service Toyota, Nissan, Lexus, Cadillac, Chevrolet, GMC, Dodge and Chrysler. Call today to have your next hybrid battery installed by our professional technicians at 1-800-213-0954. 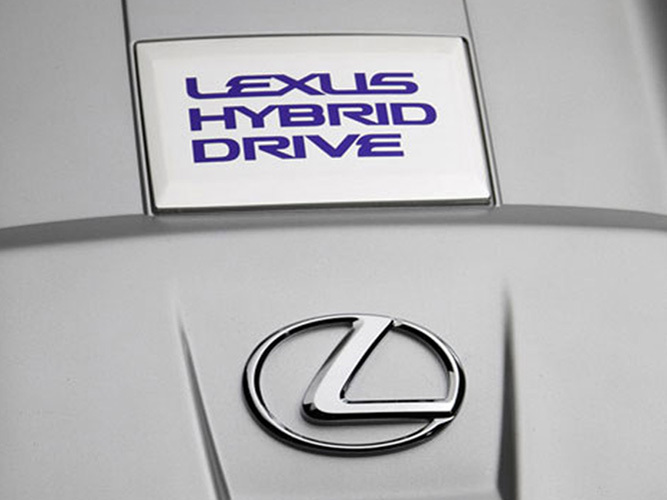 All of our hybrid technicians are trained and certified wanting to exceed your expectations. 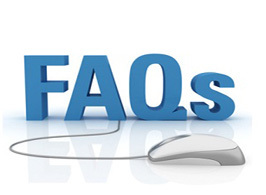 Give us call and we'll answer any questions about pricing or the building of your vehicle’s next hybrid battery.